Location, Location, Location, Great Town Home With An Attached One Car Garage. Unit Is In Move-in Conditions. Large Living Room, Dining Room, 1/2 Bath, Kitchen Has Lots Of Cabinets And Gas Range, Refrigerator, Dishwasher, Microwave, Washer And Dryer Included. Second Floor Has Two Large Size Bedrooms With Full Bathroom, Walk In Closet And An Open Loft Area. Tenant Will Have To Abide By The Hoa Bi-laws. 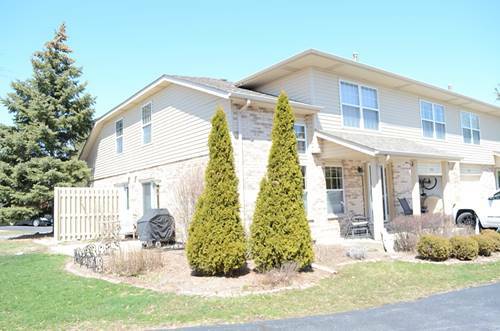 For more information about 9308 Meadowview, Orland Hills, IL 60487 contact Urban Real Estate. Listing provided by G & R Realty, Inc.